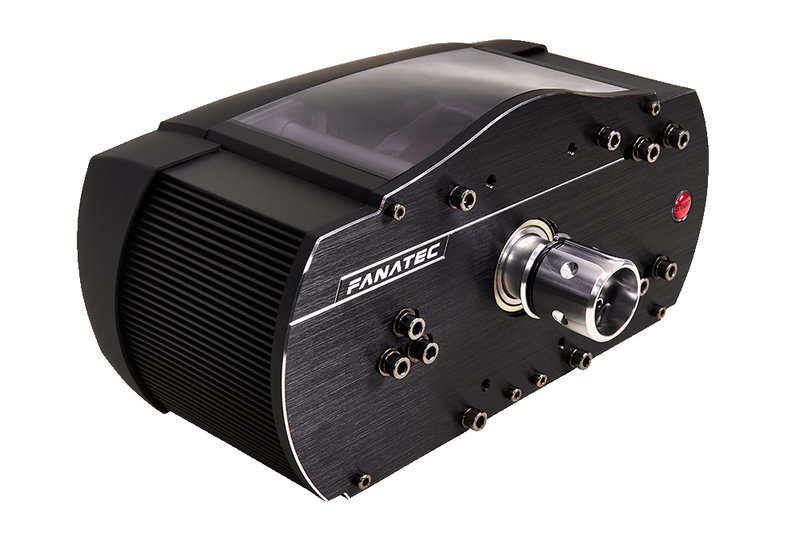 – Due to the current limitation of Fanatec Driver/SDK v3.0, the Fanatec P1 RIM Rev Led “FLAG’s” feature has been deactivated by default, a setting has been added to general options but do not activate it until a fix from Fanatec, we will add the info here as soon as this can be safely enabled. 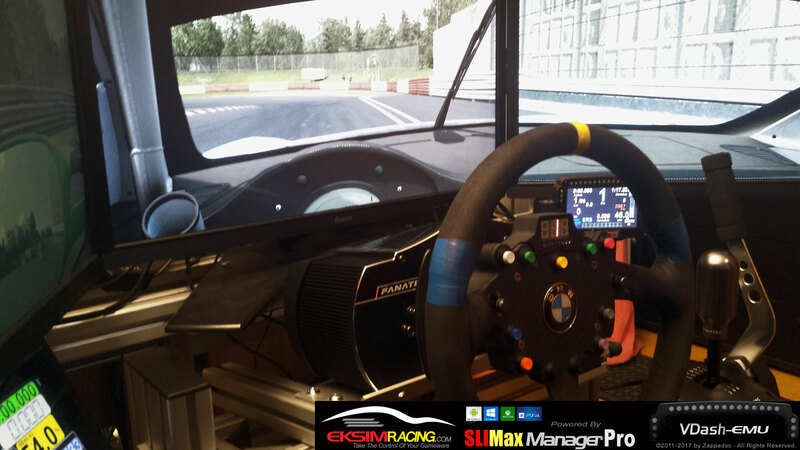 if you are the owner of a Fanatec Clubsport Base Wheel v2.5 we need you to test the latest version of SLIMax Manager Pro v3.4.6.1r with full support of the new base available today on beta forum (you need to be fully registered as GOLD or PRO to access this forum). 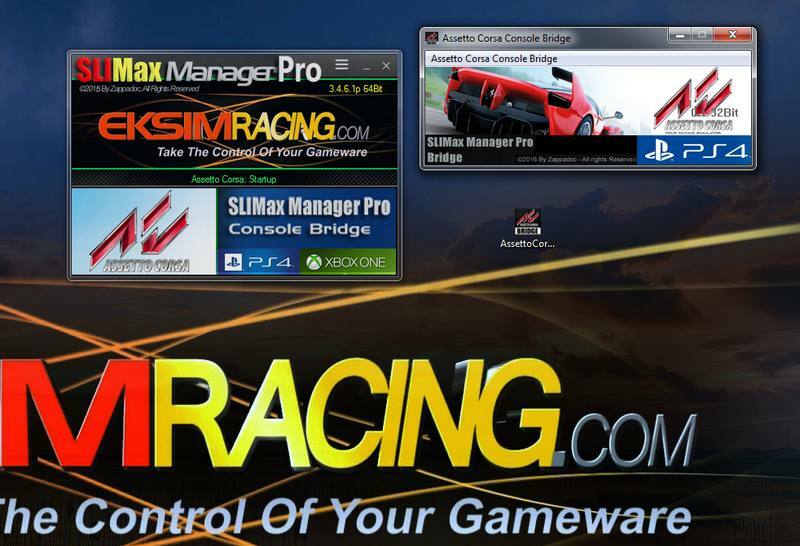 Assetto Corsa Console Bridge for SLIMax Manager Pro is out! 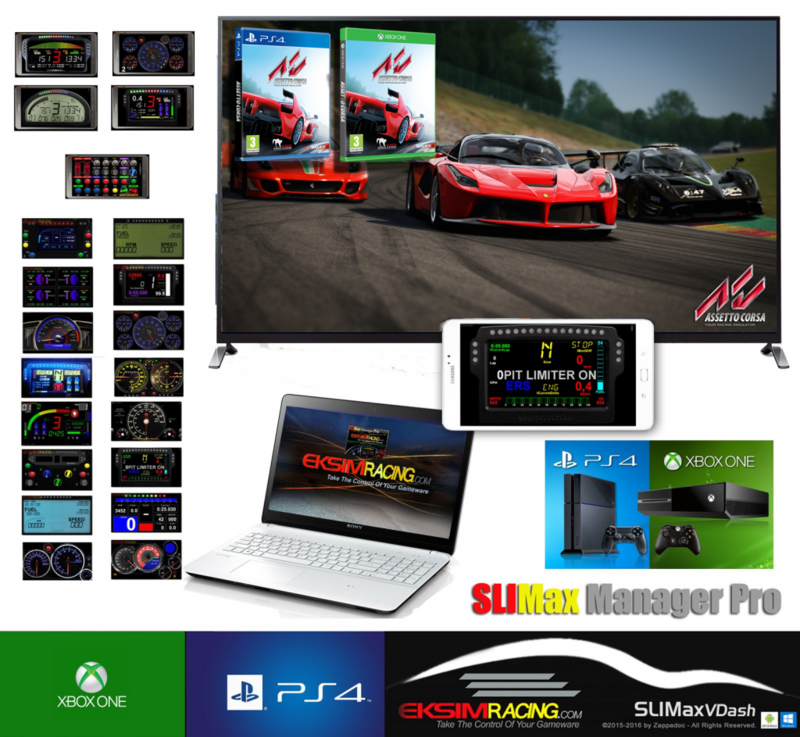 In short, you can use any USB Display devices or EMU like the VDASH-EMU supported by SLIMax Manager Pro with your PS4 or XB1 Console… but wait! the current UDP API of Assetto Corsa is really poor so don’t expect to have the same information as on PC version. lap, speed, rpm, gear, basic current/last/best lap time and that’s it! 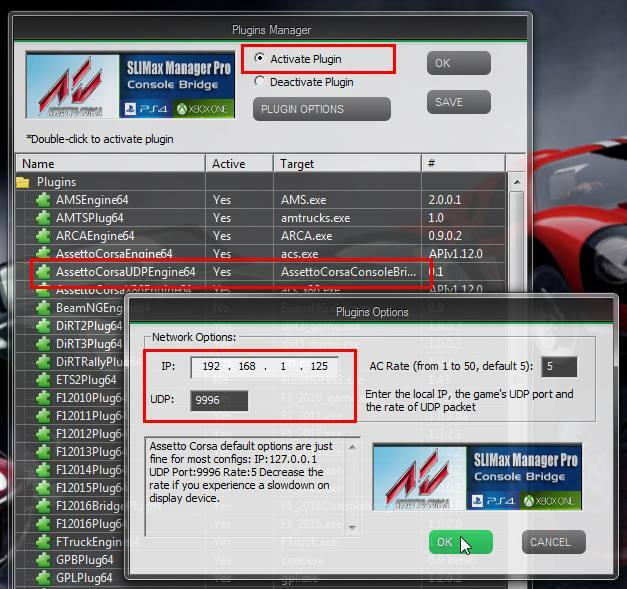 As usual Check For Update to get the latest plugins and read the installation topic to download the bridge.